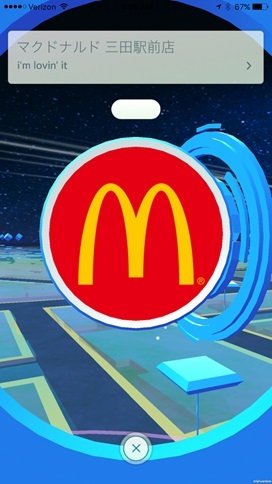 The cooperation of McDonald’s Company Japan, Niantic and The Pokemon Company in terms of a smartphone’s application ‘Pokemon Go’ which was released on 22nd July is carried out. All McDonald’s in Japan can be used for the particular place, ‘Gym’ and ‘Poke Stop’. Apparently, there’re approximately 2,900 stores domestically. 400 of them are then displayed as ‘Gym’, similarly 2500 of them are ‘Poke Stop’ in this application. However, it isn’t clear which McDonald’s is ‘Gym’ or ‘Poke Stop’. 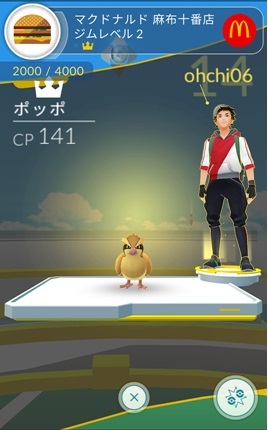 ‘Gym’ is a spot which players dividing into three groups join in the Pokemon battle. In this case, each player cooperating with companions protects their ‘Gym’ from the opponent’s attack and defeats the opponent’s one. As for ‘Poke Stop’, with approaching and tapping a smartphone, player would get some items like Monster Ball and Pokemon’s eggs. Besides, the places that the majority of people are interested, such as art works, historical spots, museums and remains, are registered as a landmark of ‘Pokemon GO’. ‘Pokemon GO’ all Japanese are really looking forward to is finally distributed in Japan! Let’s play “Pokemon GO” at a McDonald’s store!